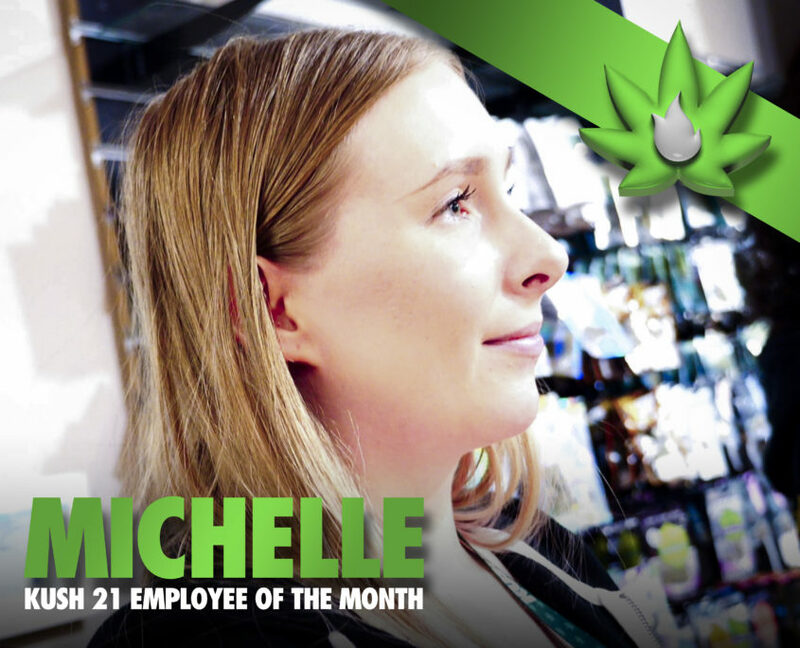 This November’s Employee of the Month has been with Kush 21 almost since the beginning. 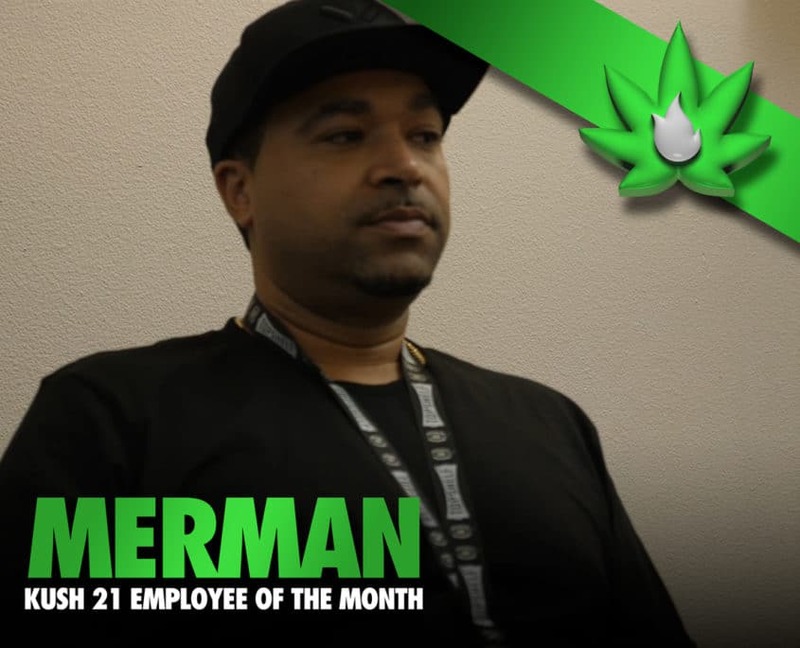 He’s a very valued Budtender & Floor Manager, not only to our company, but to our customers especially. Make sure to come into the best weed shop around and check out why our loyal cannabis smokers value him and his tastes so much.